Free All Monsters illustration by Andy Sykes. Back in 2008, I was asked to create some illustrations for a new mobile game called ‘Free Manchester’s Monsters’. It was created by Andy Wilson and was played via SMS alerts. Players had to capture ‘monsters’ in the real world, via augmented reality. The game evolved into a smartphone app called ‘Free All Monsters’. In recent weeks, with the popularity of Pokémon Go, a few journalists have been writing articles about the project and its similarities with Niantic’s smash hit app. See them below. 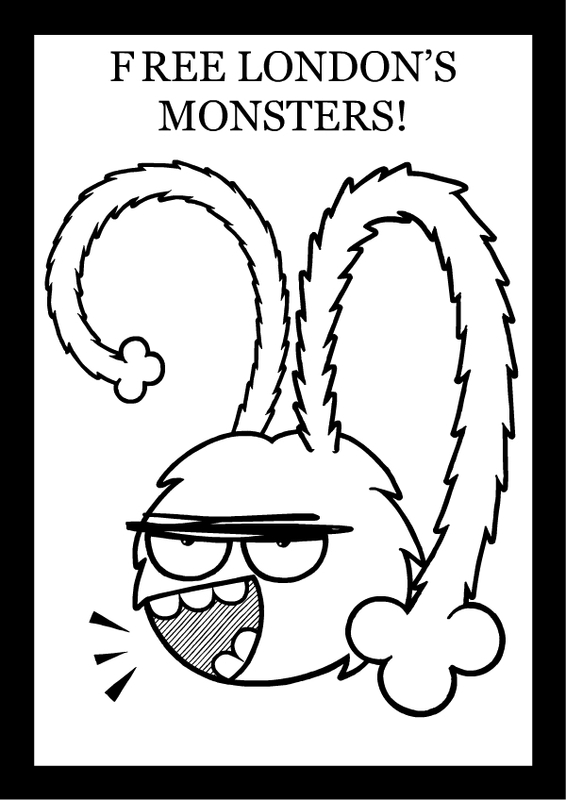 Click here to see my illustrations on the main site and here for the Free All Monsters site. Hexjibber Victorious @ Illustration Showdown Leeds! 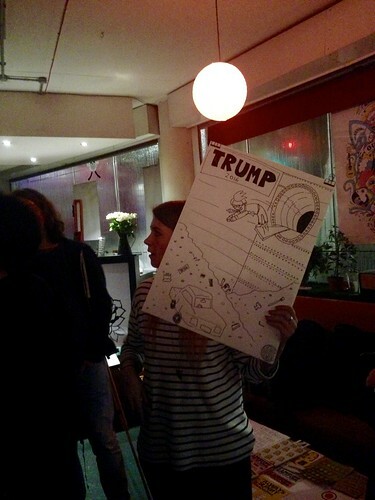 I’m very happy to report that I won the inaugural Illustration Showdown in Leeds last week. I battled through 3 rounds and fought against a number of great contenders (some of whom were much better at drawing than me). But, nonetheless, I won and I am the best! Hooray! Unfortunately, as I was battling, I didn’t get a chance to take a picture of any of my winning entries, except the one that you can see above. We had 15 mins to draw a picture based on the 7 deadly sins. The theme for this round was ‘greed’ and I did a very on-the-nose Donald Trump/Scrooge McDuck picture. Author HexjibberPosted on May 3, 2016 May 3, 2016 Categories UncategorizedLeave a comment on Hexjibber Victorious @ Illustration Showdown Leeds! Outlaws Yacht Club will play host to Leeds’ very first Illustration Showdown this April, showing off the city’s creative juices in competitive fashion. Illustration Showdown comes to Outlaws Yacht Club on Wednesday 27th April 2016 with quite a reputation. This is the first to take place in Leeds and will bring together eight of the finest artists and illustrators from across the city to battle it out against one another, with a slew of arty stalls, music, food and drink to boot. Don’t get too excited, but this week we have a double whammy of tutorials! We are looking at how to export your Flash animations to video, for screening on Youtube, TV, media servers etc. This used to be quite tricky, but it is much easier in Flash CC 2013 onwards. This week we are looking at exporting your work for Flash player. It might not be the most popular plugin these days, but it is still useful to know. Some of these options also apply to exporting to HTML5 Canvas and WebGL in Flash.